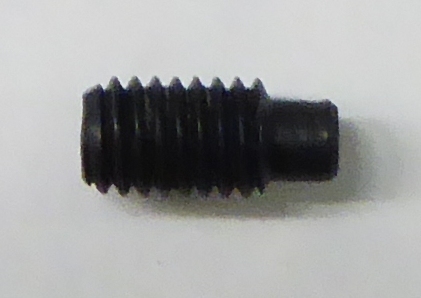 Stock screw for standard stocks not target or match stocks. 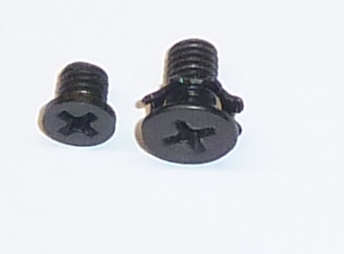 Valve and breech block screws. 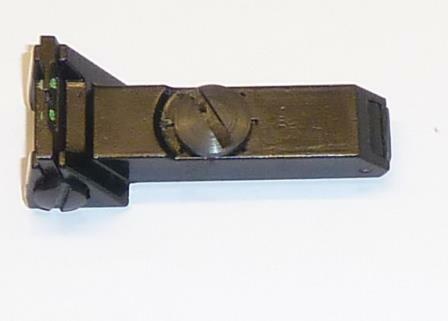 Barrel Clamp metal This will only fit deluxe models with a barrel cut out. 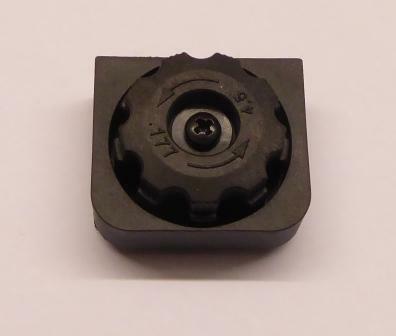 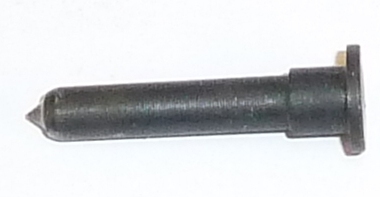 Match barrel, has cut out for BK328 and match foresight OS372 can be fitted, .177 Cal. 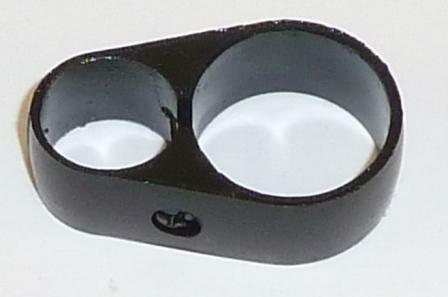 Cylinder for side lever/match model. 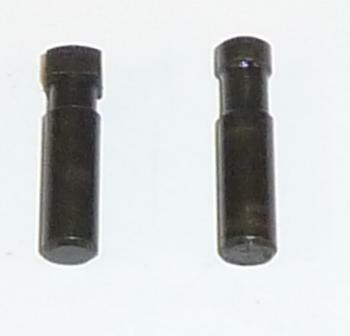 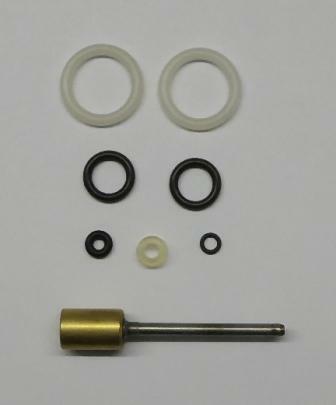 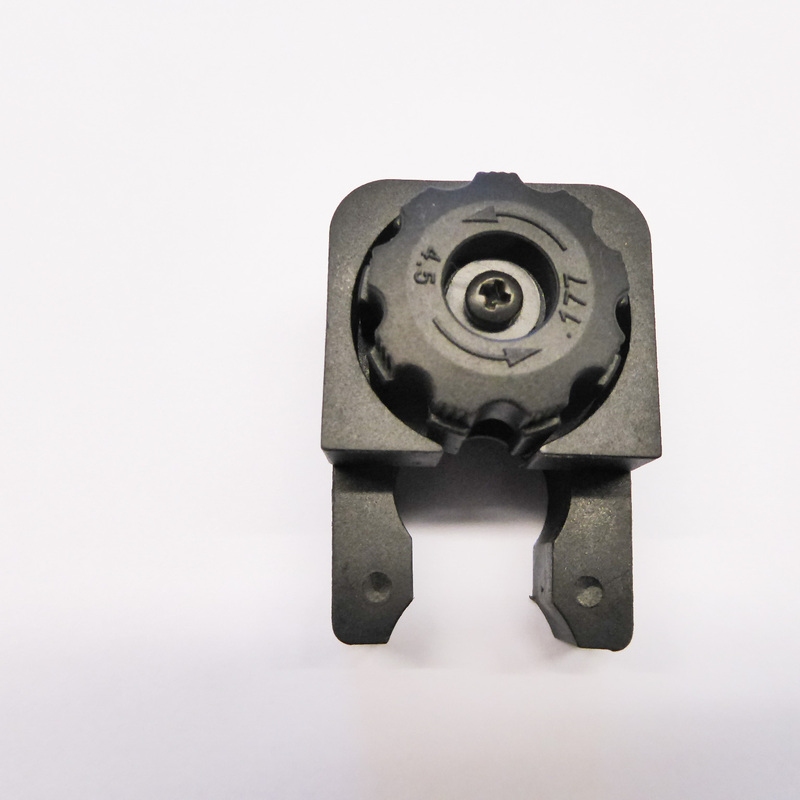 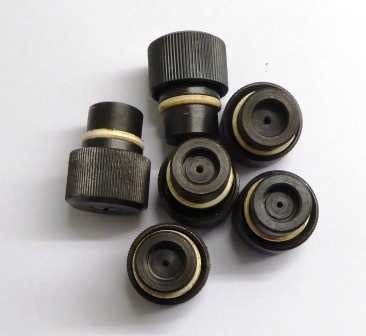 Tube cap Assembly, new manufacture with o ring. 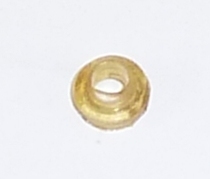 Tube cap, used once pack of six caps. 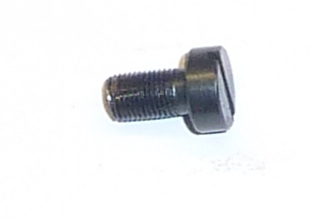 Target/Match stock This stock will only fit standard models if the longer stock screw is fitted. 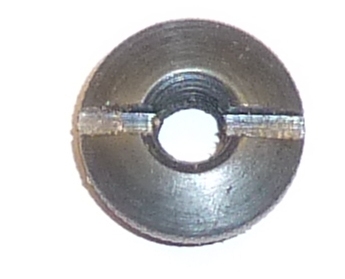 Spare .177 8 Shot magazine for QB78. 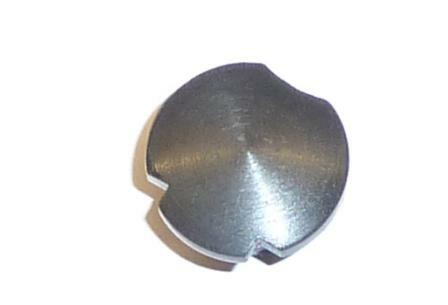 Spare .22 8 Shot magazine for QB78. 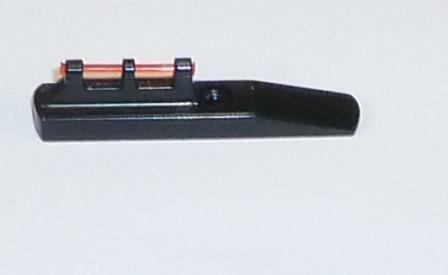 Complete magazine system for QB78 variants .22 Calibre. 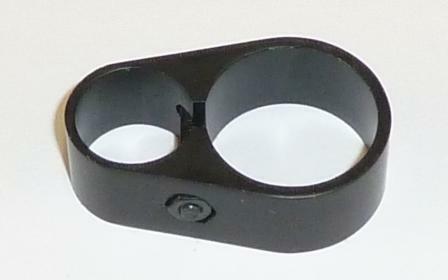 Complete magazine system for QB78 variants. 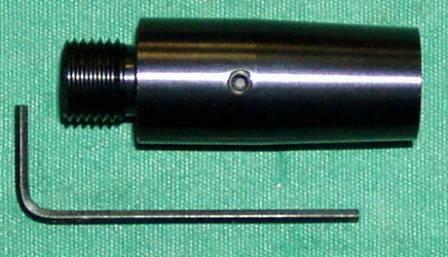 177 Calibre. 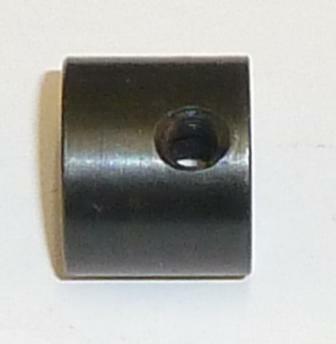 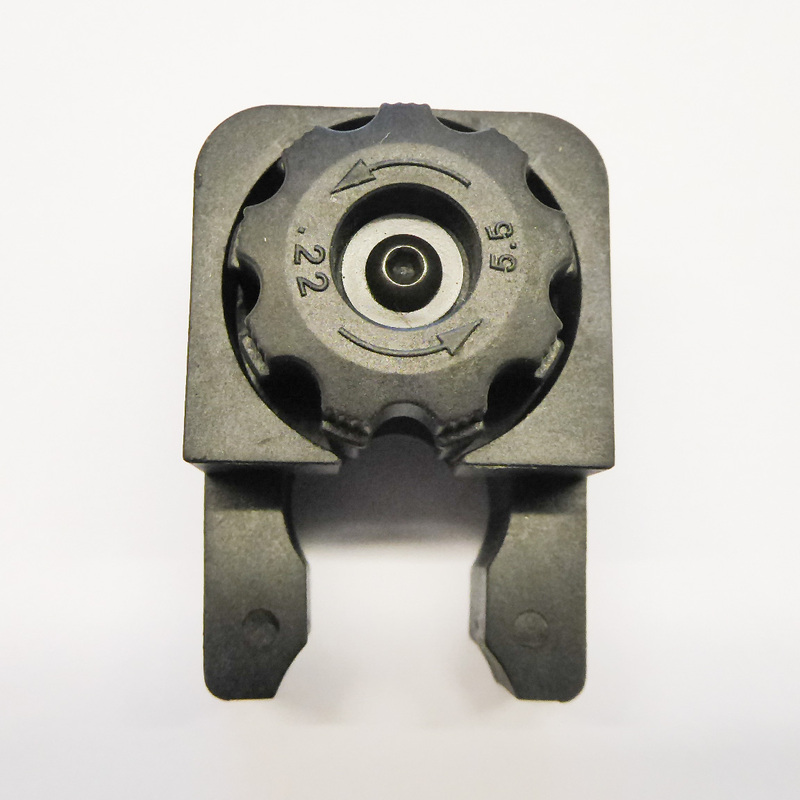 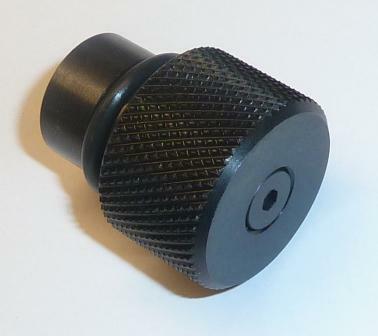 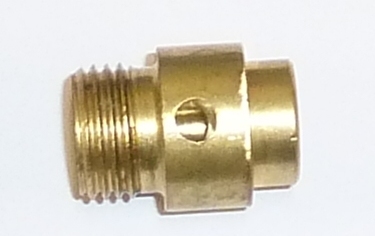 QB-78 1/2" UNF BARREL ADAPTOR. 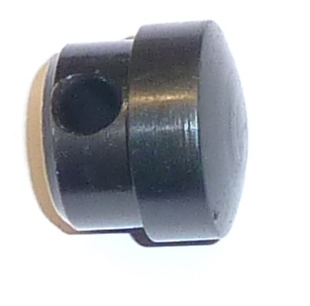 FITS 14MM DIA BARRELS.